Furnished Courtyard style home with 3 bedrooms 3 1/2 baths on a large private homesite, Potential 4th bedroom carriage house over garage. 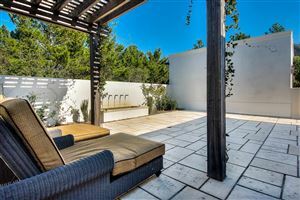 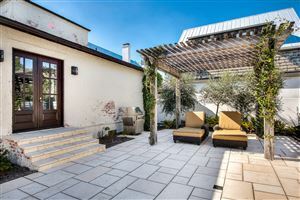 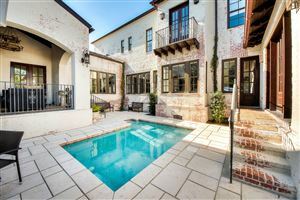 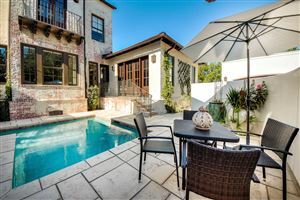 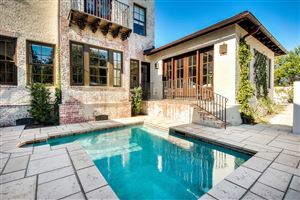 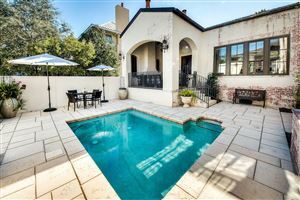 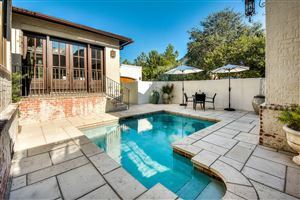 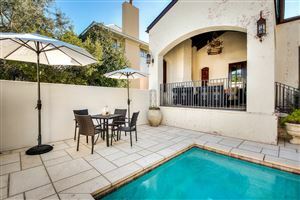 Master on the main floor with French doors overlooking the courtyard and pool with additional French door access to large patio with pergola, grill space and fountain. 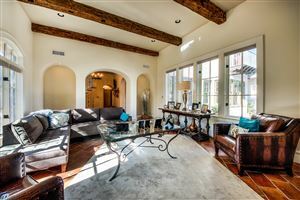 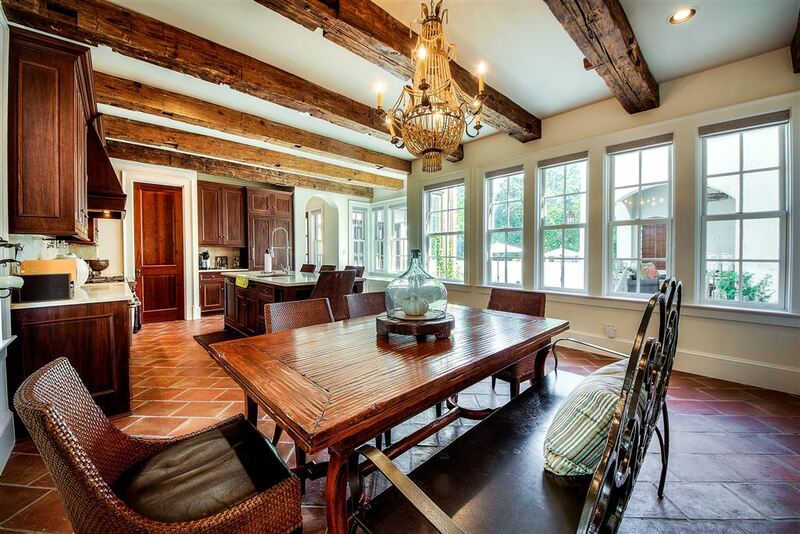 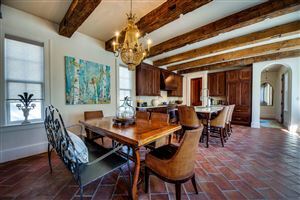 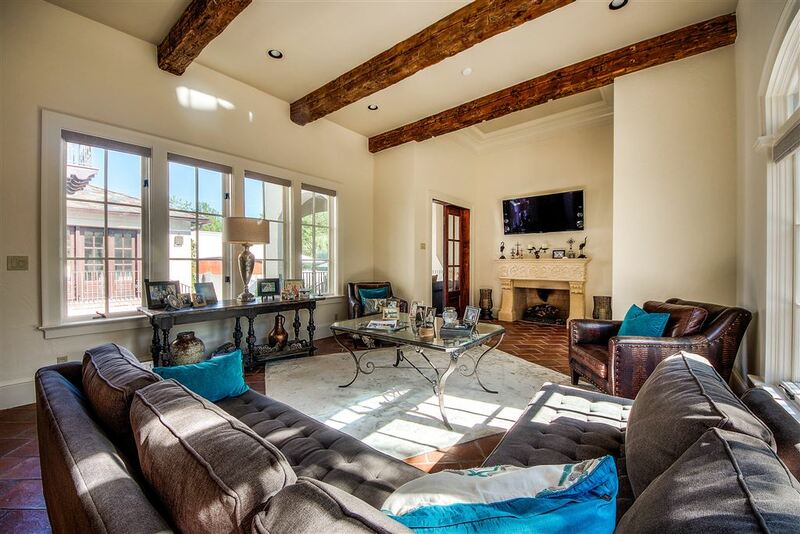 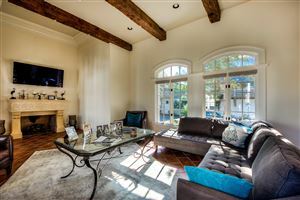 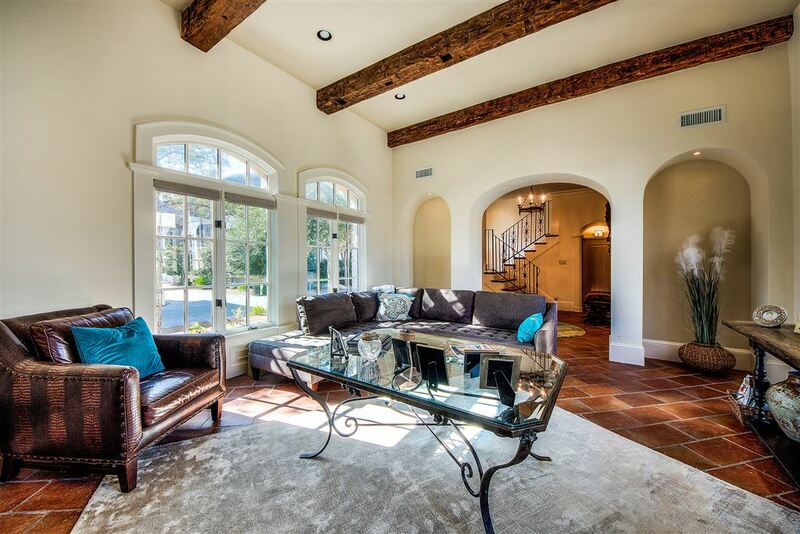 Living room features 12' ceilings with wood beams and fireplace. 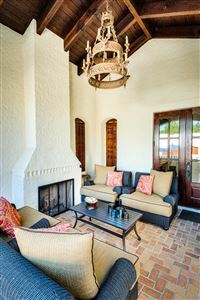 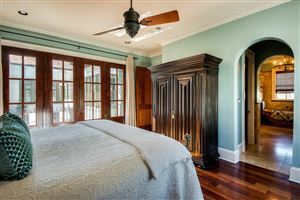 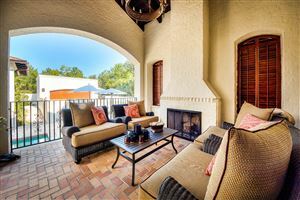 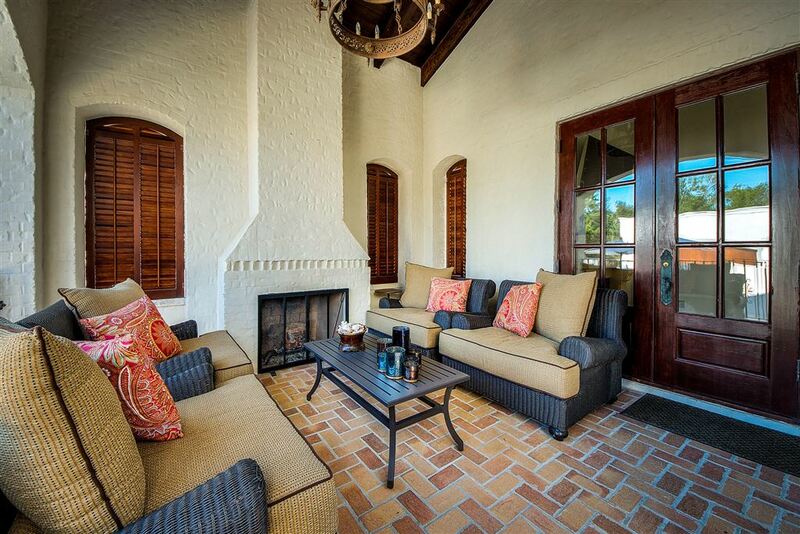 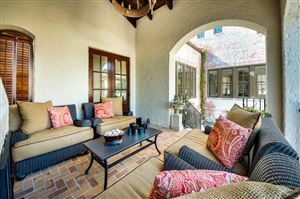 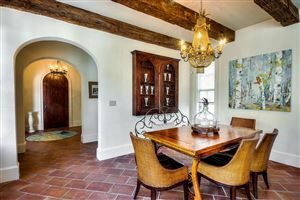 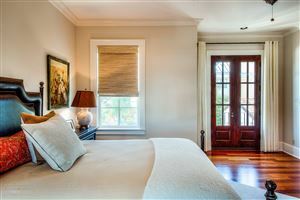 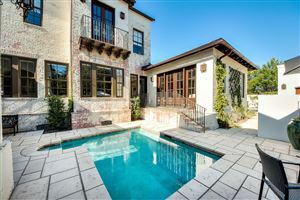 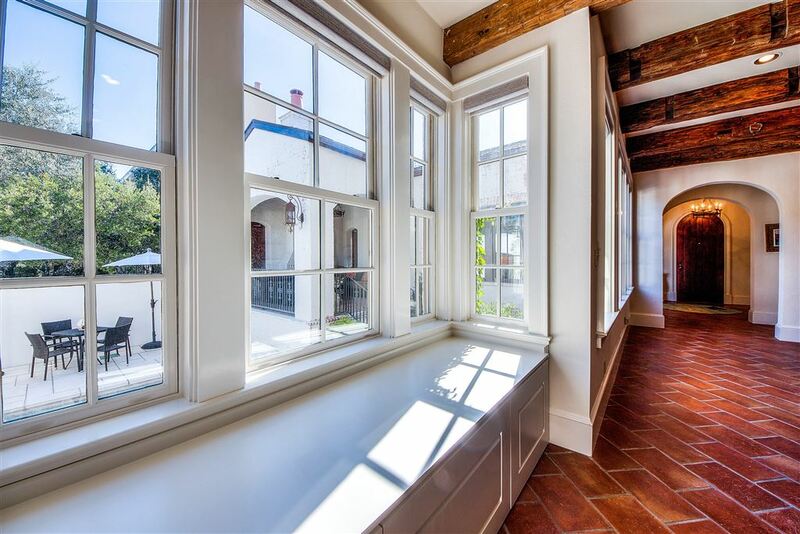 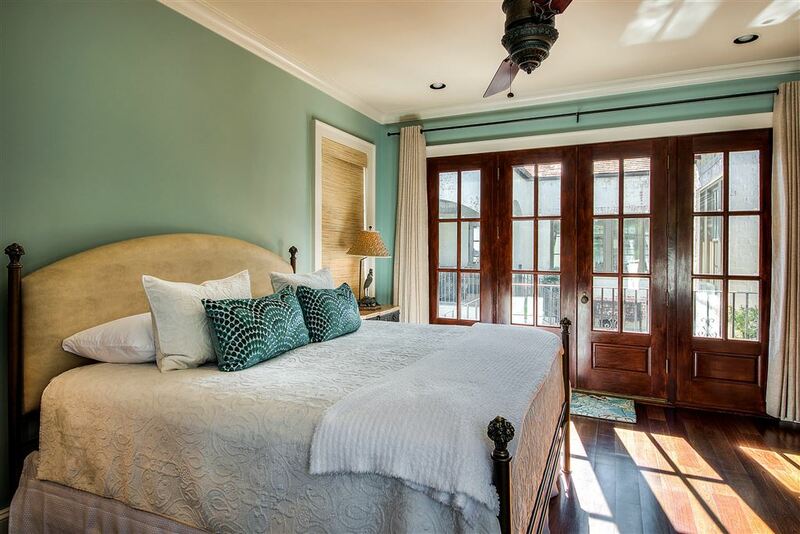 French doors lead to a vaulted covered porch with wood burning fireplace overlooking private courtyard and pool. 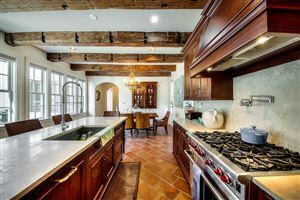 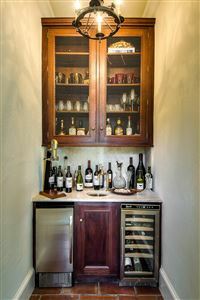 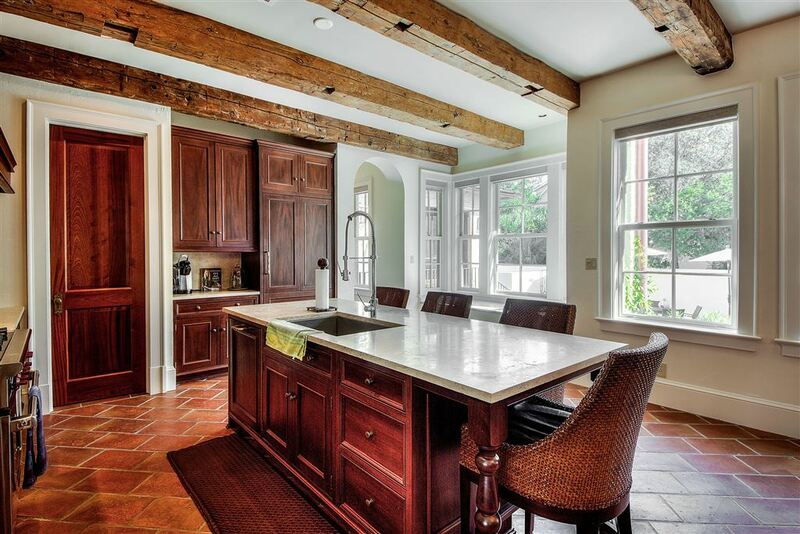 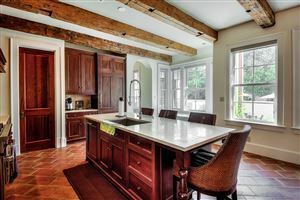 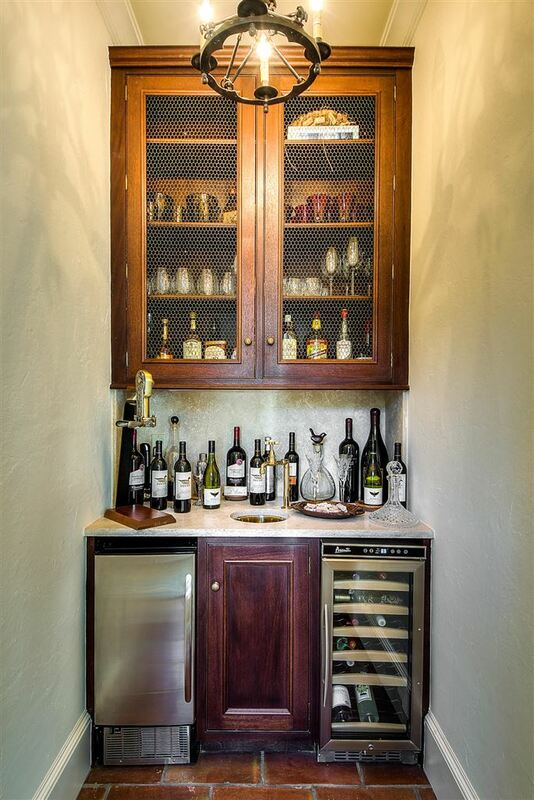 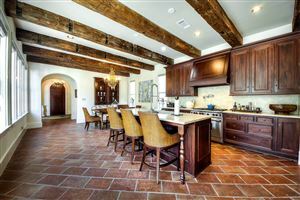 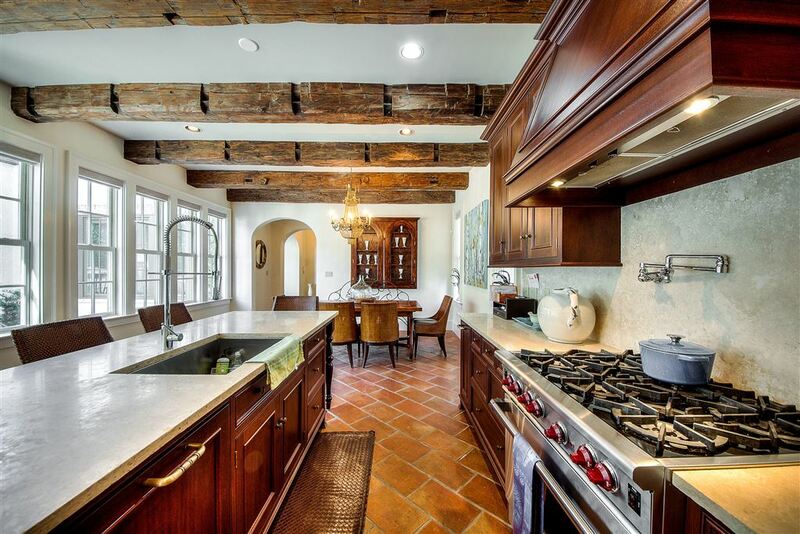 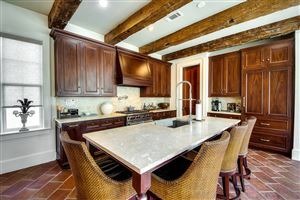 Kitchen has a large island with gourmet appliances, walk-in pantry and an open floorplan to include a casual dining area. 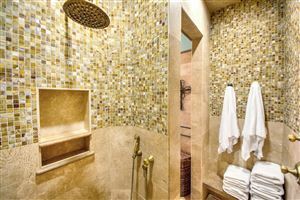 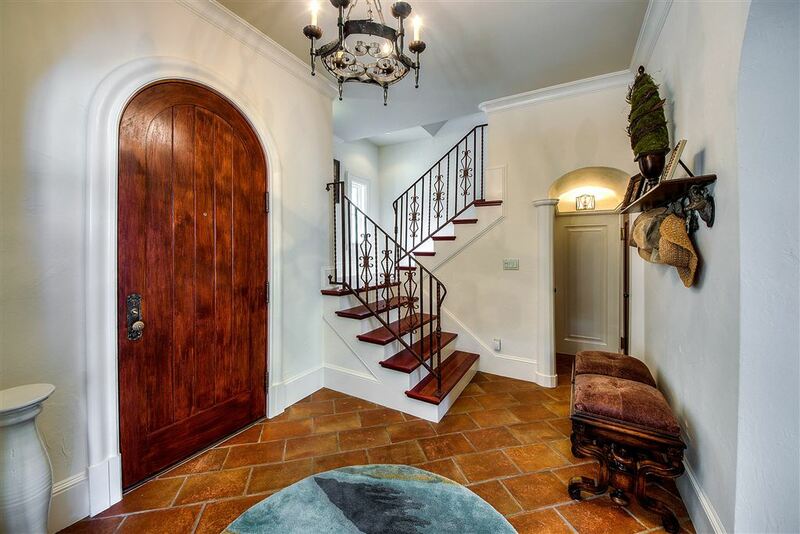 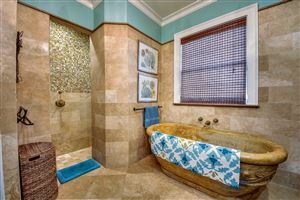 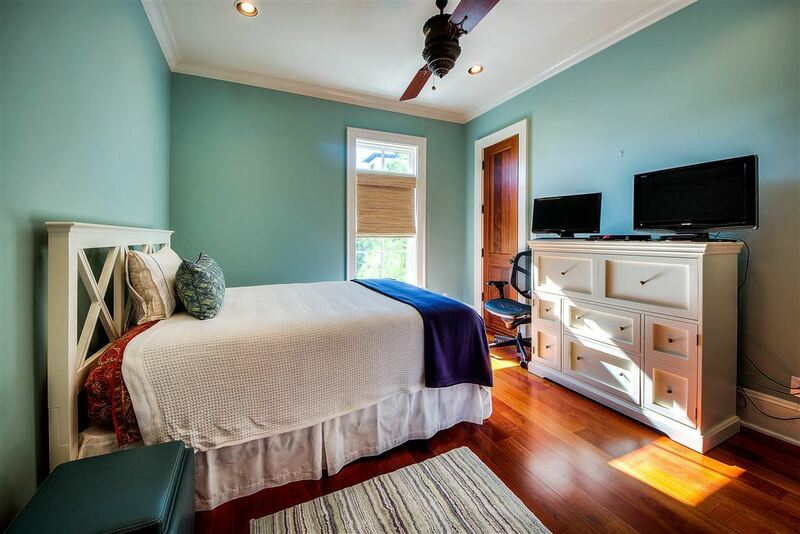 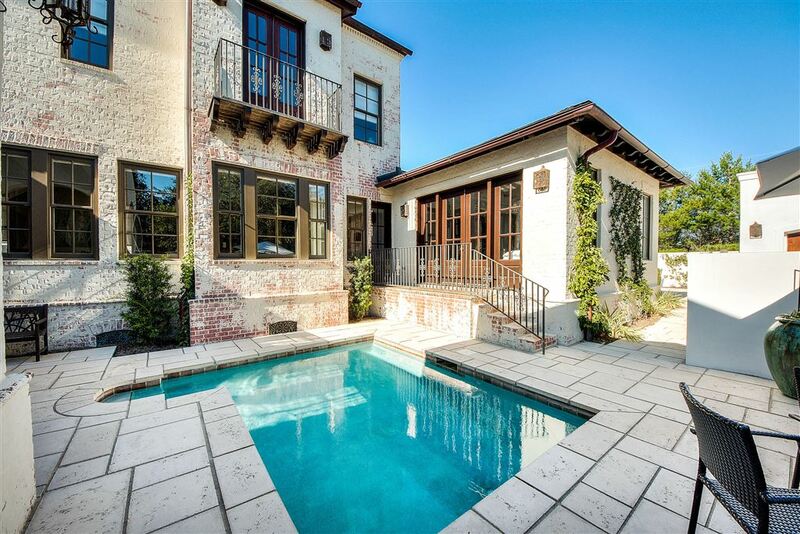 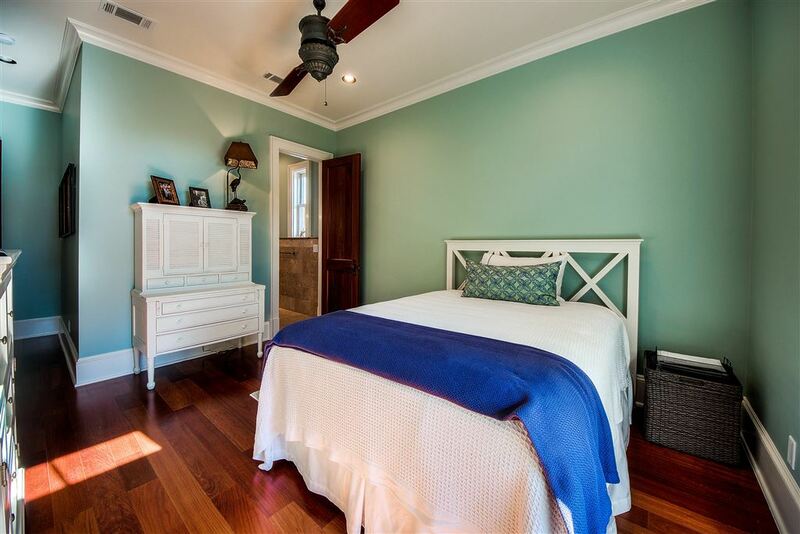 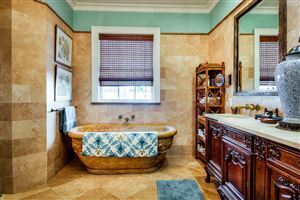 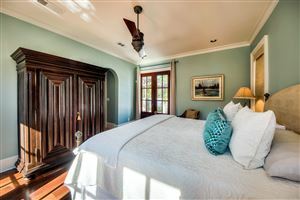 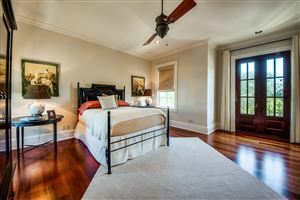 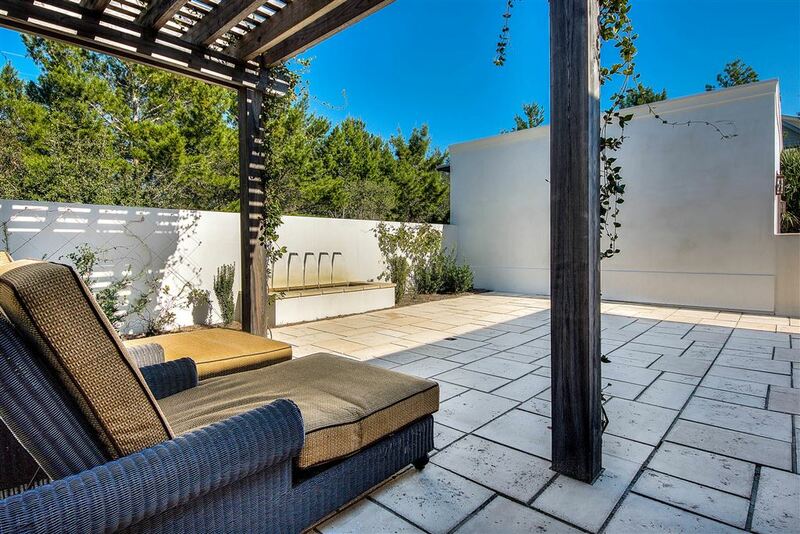 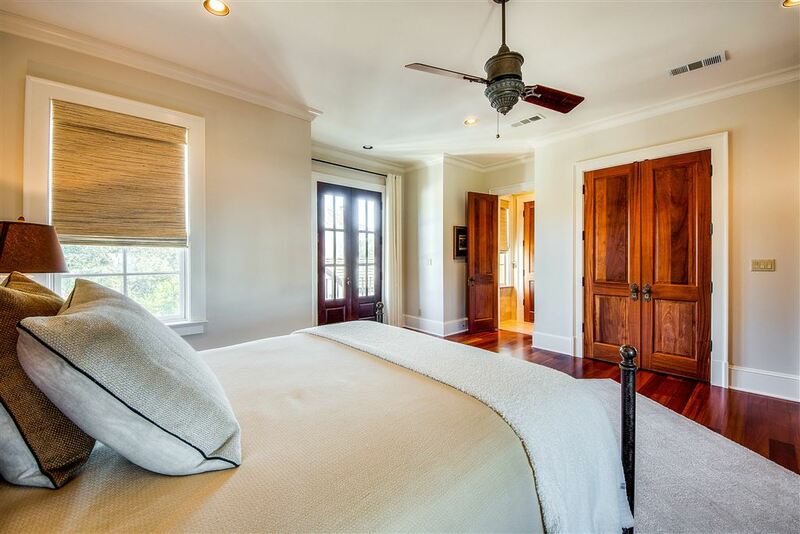 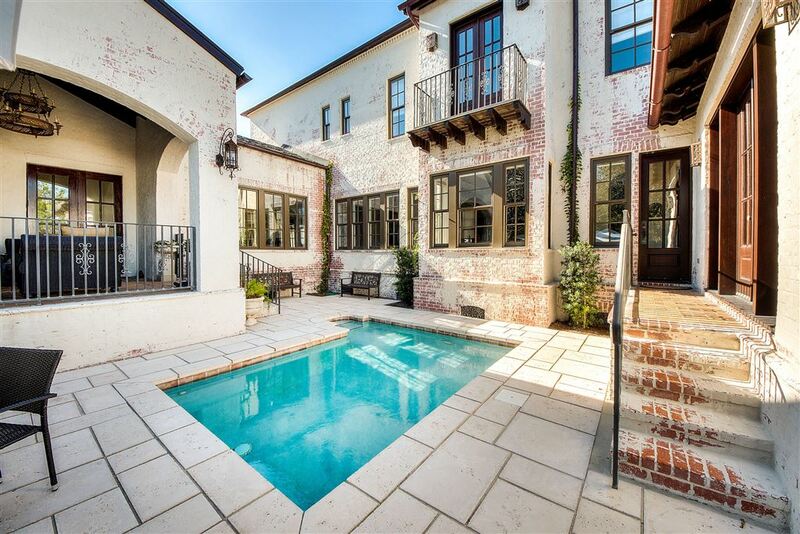 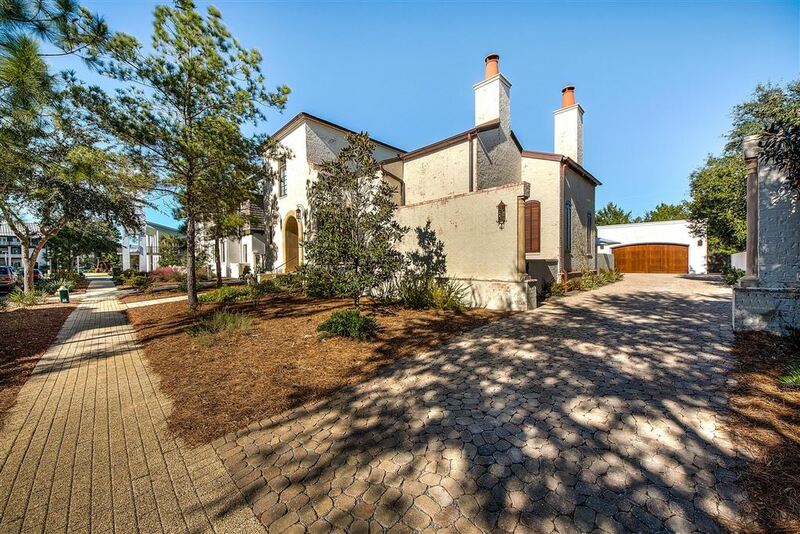 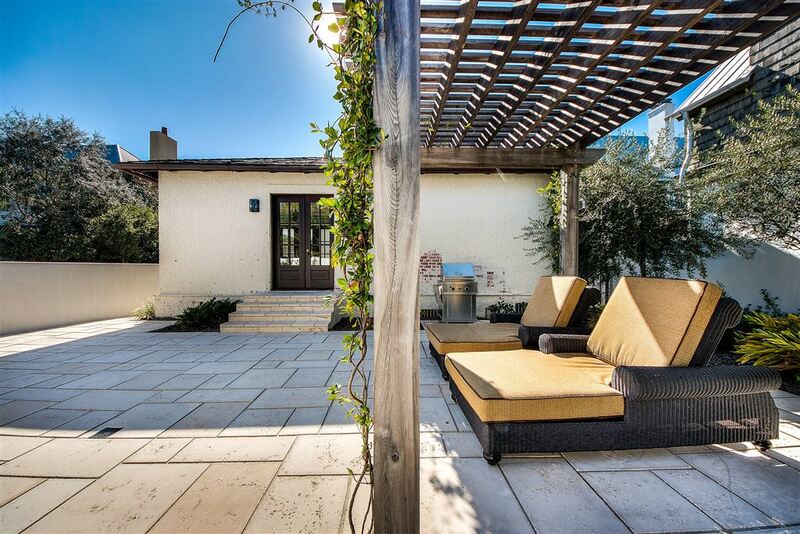 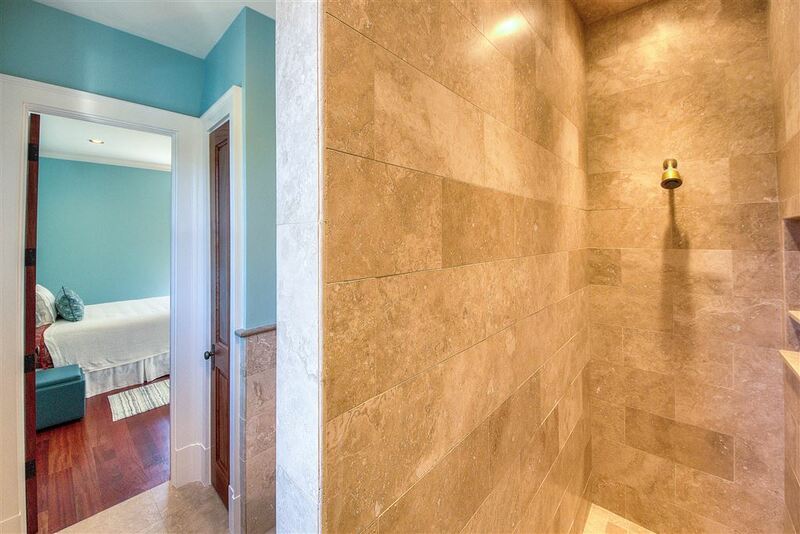 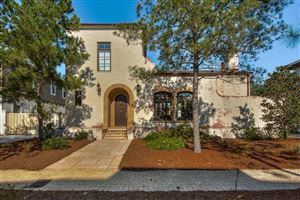 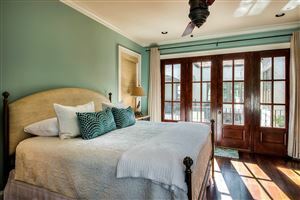 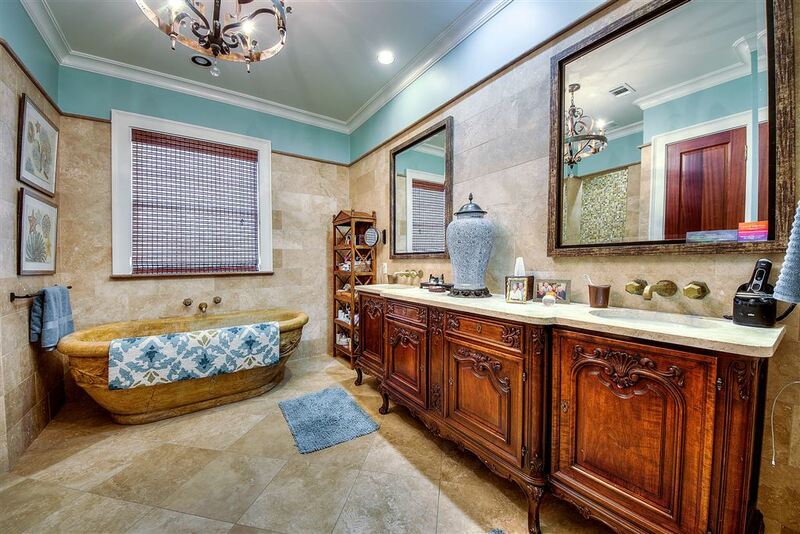 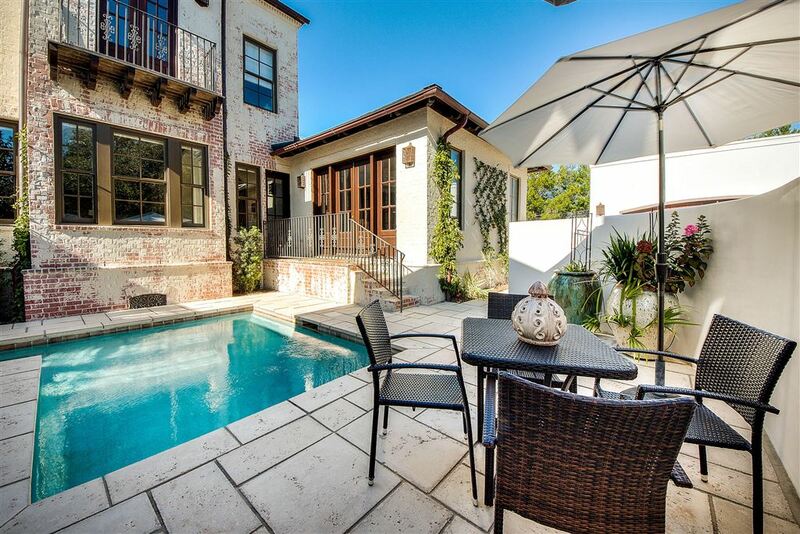 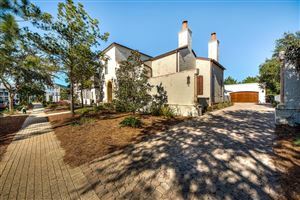 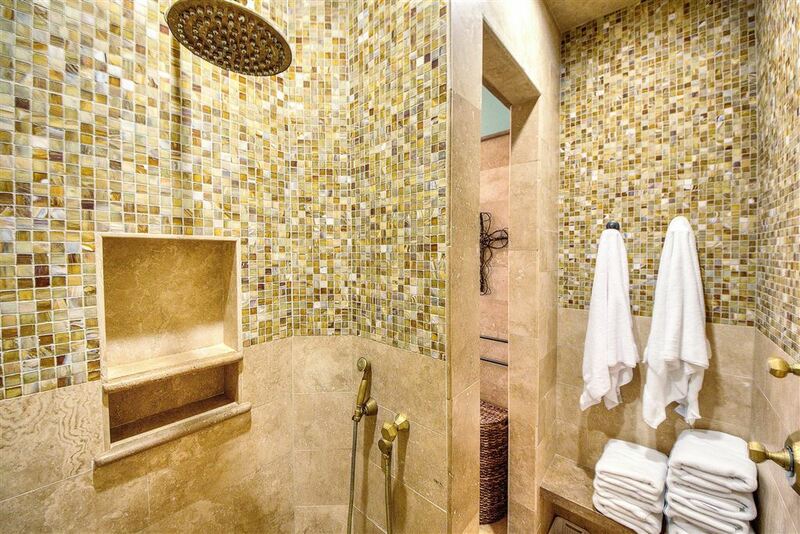 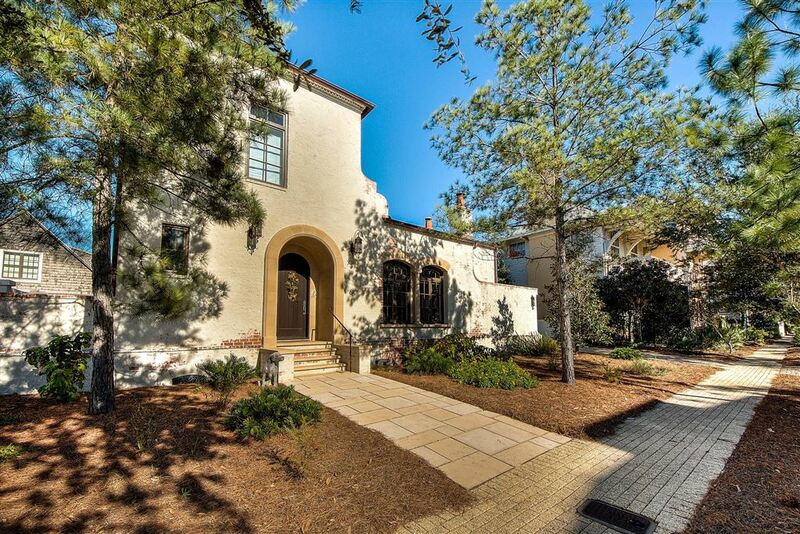 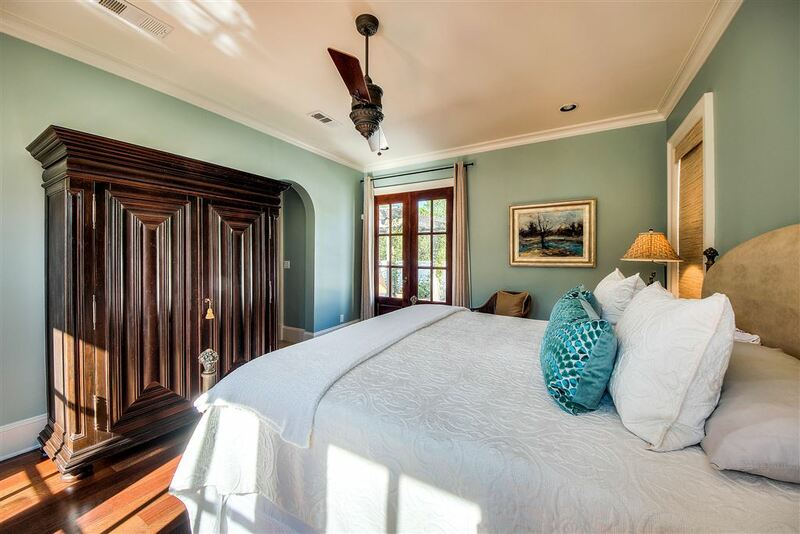 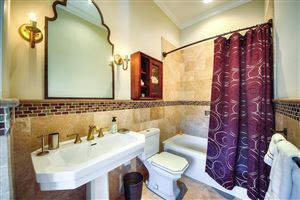 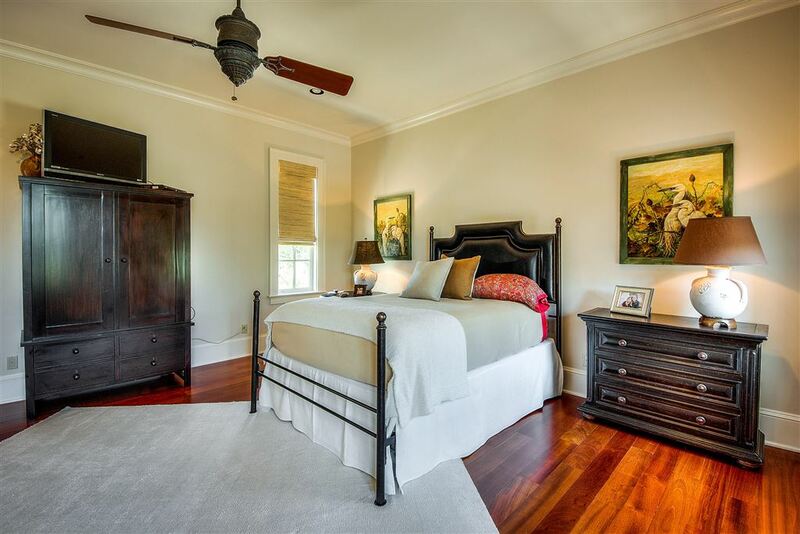 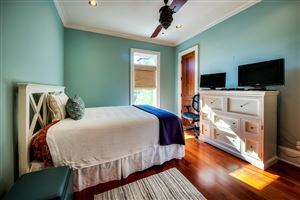 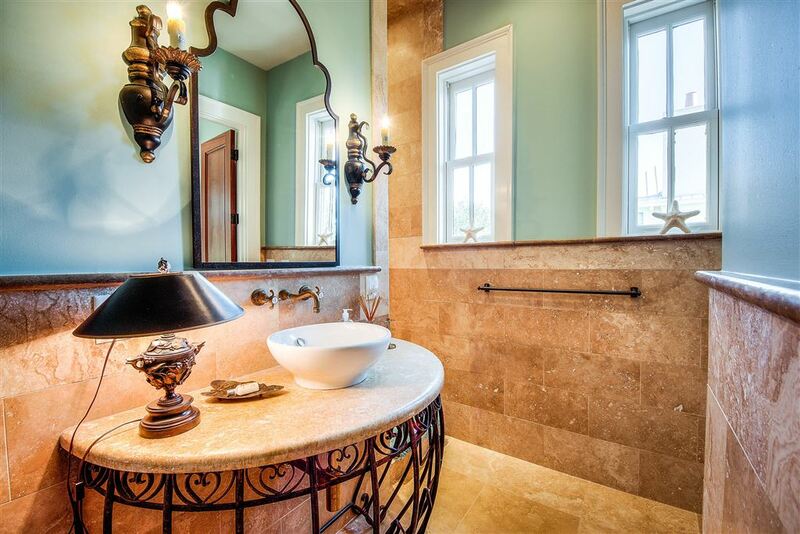 This home with it's exceptional curb appeal is only steps away from the Rosemary Beach Amphitheater and owners pool.